Because there’s just so many brands to choose from, we decided to review today's top performing body washes based on their lather, compatibility with certain skin types and skin issues they address. Our top choices for the best body wash include formulations carefully designed by well-established and newer manufacturers. And to make selection even easier and simpler for you, we have further categorized the products below. Looking for the best body washes? No matter what your skin type is, adding a body wash to your beauty routine is essential. However, since not all body washes are created equal, we decided to present the following list to guide you in choosing the right product for the right skin type and issues. The list includes 11 categories and the best body washes you can find in the market today. Cleansing eczema-affected skin can be a tough job. Any wrong ingredient or formulation can easily result in flare ups. For this reason, we have selected the best body washes for eczema based on gentleness, affordability and ability to cleanse the skin well. The products that made it to the list feature a creamy and thick consistency to provide thorough cleansing without causing harm to your skin. Using body wash can help you get rid of any unwanted smell, excess sweat and dirt on your skin. However, not all body washes are formulated the same way. Because of this, we chose the best body wash for dry skin based on active ingredients, consistency and lather. The products can help you end your shower without feeling itchy or uneasy. Since most cases of body acne are caused by clogged pores and bacteria, finding a good body wash that can address these things is essential. Taking this into consideration, we have chosen the best body wash for acne prone skin in this category based on their ability to fight acne causing bacteria, unclog pores and strengthen the skin’s natural ability to defend itself. 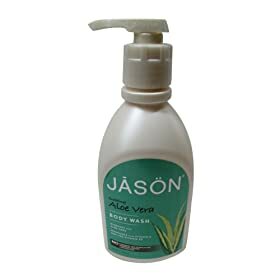 A lot of body washes today contain fragrances and chemicals that are notorious for causing irritations and adverse reactions. For that reason, we’ve listed down the best body washes specifically formulated for sensitive skin that are worth checking out. These products are tried and tested to be friendly on the skin and the budget. 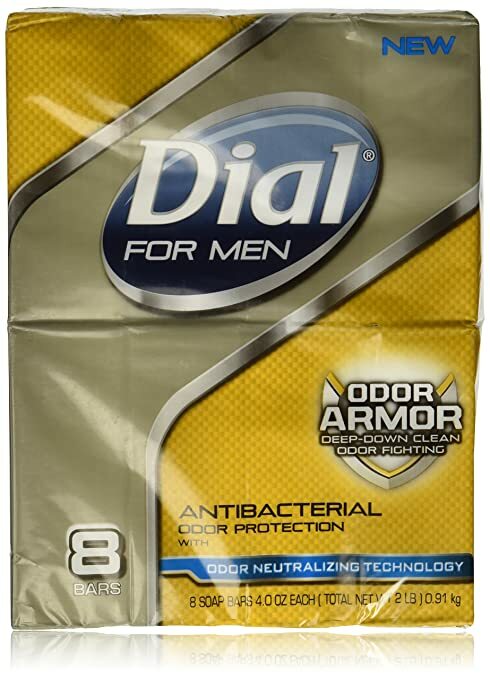 One of the most common concerns men have when it comes to skincare and hygiene is odor. If you are hard-pressed to find a body wash that can keep you smelling great all day, this list is exactly for you. The products in this category were carefully selected based on their ability to cleanse the skin and leave it feeling refreshed while maintaining a masculine scent. 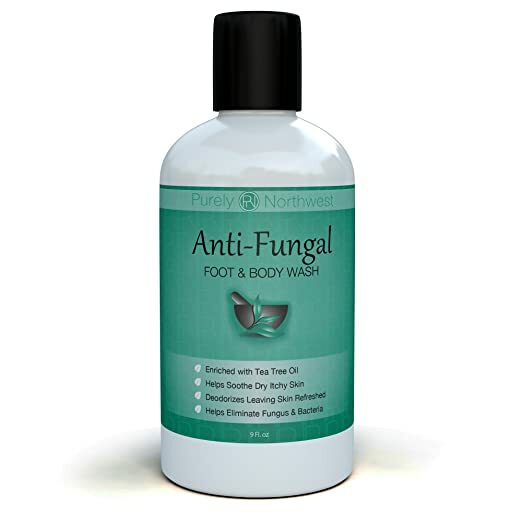 The market is full of antifungal body washes that promise to do a lot of things for your skin. But, do they actually work? If you are feeling worried about choosing another product that will just disappoint you, we’ve got you covered. 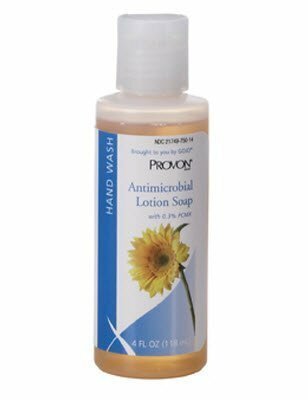 In this list, we made sure to carefully select products based on criteria we feel are extremely important in choosing the best antifungal body wash. Go ahead and take a pick. A lot of body washes can leave your skin feeling clean. But, are they safe? Because we care about your skin’s health as much as you do, we went the extra mile to test out the most popular brands in the market today to find out which of them can be crowned as the best hypoallergenic body wash. Trust us, you’ll never get enough of these. There are tons of fragrance-free soaps, but high-quality and lather-rich body wash? It won’t be an easy find. To help you out, we’ve rounded the best unscented body washes that can make you excited each time you’re in the shower. We made sure to include products that can make your skin look better than ever. Your body wash can leave your skin feeling clean, but is it getting rid of all the nasty bacteria? Because we made sure to pick the best antibacterial soap and body wash, we know the products in this list can! We’ve tested them out and reviewed them stringently, so go ahead and indulge. Switching from soaps to body washes isn’t as easy as it sounds. 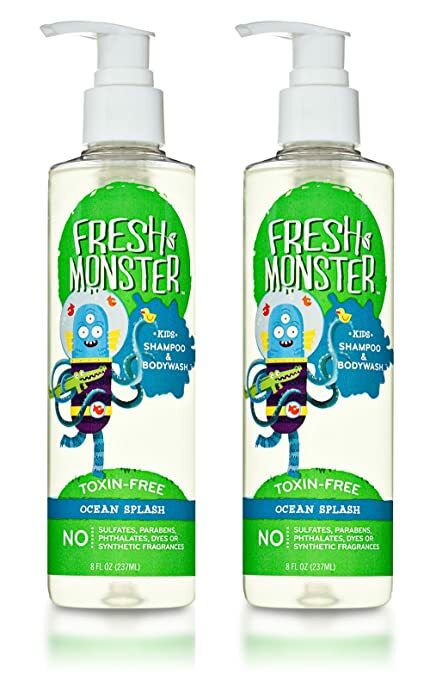 After all, there are literally tons of body washes out in the market today. And if you’re not sure what to pick, you can end up with three things. Spend more than you should. Go home with a product you suddenly realize you don’t like. Or, worse, develop more skin problems.Sounds freaky for a body wash, right? But, seriously, it happens. So, enough of the intro and let’s make things easier for you. One of the first things you need to consider whenever you’re buying a new product is your skin type. Make sure it’s compatible and there are no ingredients in that product that can compromise your skin. For acne-prone skin, choose a body wash with acne-fighting ingredients. Your two good options are salicylic acid and benzoyl peroxide. These two can help unclog pores by gently buffing away dead skin cells. Tea tree oil is another good choice as it helps reduce inflammation and fight acne-causing bacteria. If your skin type leans more on the drier side, you’ll need something moisturizing. Body washes that contain emollients are great for you. Apart from ingredients, you also need to consider the formula. Choose something that’s creamy if you want to get rid of flaking and patchy skin. Avoid harsh formulas as much as possible. And stay away from body washes that are scented, contain artificial dyes and loaded with preservatives. These things are notorious for triggering allergic reactions. Go with natural products if you can. They are particularly formulated without the harsh ingredients that can compromise your skin. Aging skin will benefit more from body washes that can provide mild exfoliation. You see, when there aren’t much impurities clogging your pores, your anti-aging products will be able to penetrate your skin better. In addition to that, you should also pick products that contain antioxidants that can protect your skin against free radical damages. They can also aid in your skin’s process of repairing itself.